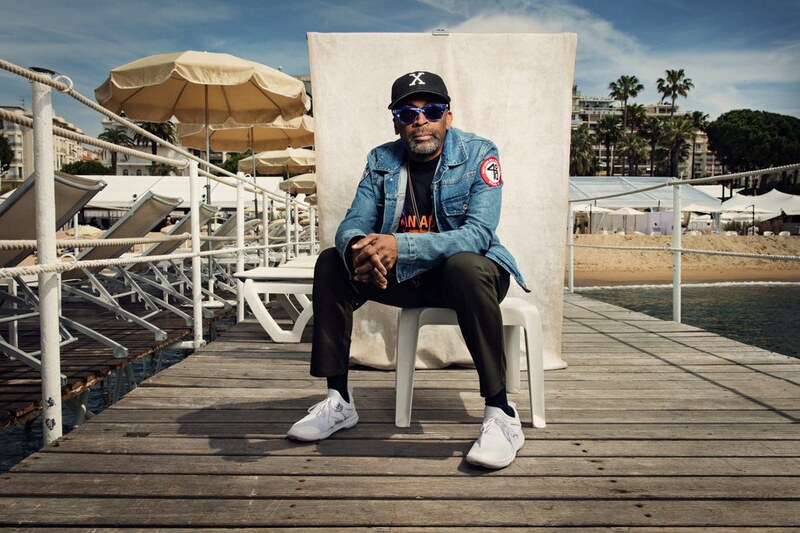 CNN’s Don Lemon discusses Spike Lee’s profane tirade against President Trump after the director premiered his film “BlacKkKlansman” at the Cannes Film Festival. 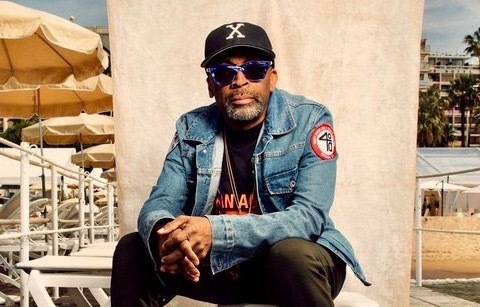 On Monday night, Spike Lee’s BlacKkKlansmanelectrified the Cannes Film Festival with a comic-tragic retelling of the incredible true-life story of Ronald Stallworth (John David Washington), a black Colorado police detective who infiltrated the Ku Klux Klan in the early 1970s. Riding a razor’s edge tonally, Lee draws a straight line through American history, from D.W. Griffith’s incendiary Birth of a Nation to the racist buffoons battled by Stallworth and his Jewish police partner, played by Adam Driver, to news footage from devastating Donald Trump-era events like the Charlottesville neo-Nazi rally.